To live the 5% lifestyle you must have the 5% MENTALITY. 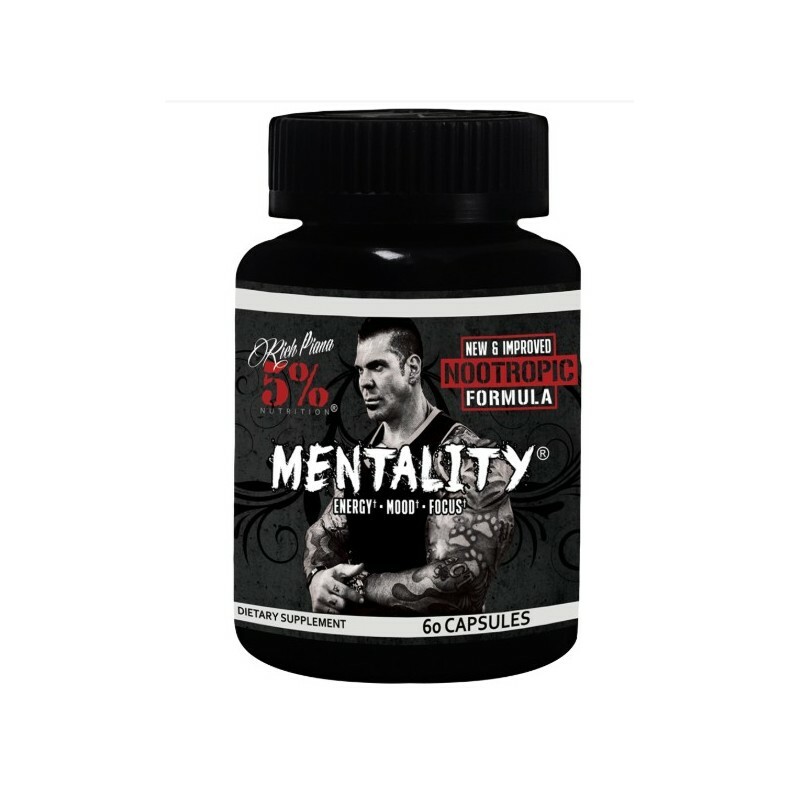 This groundbreaking product has been meticulously constructed for gamers, business professionals, students, athletes, and ANYONE else looking for an enduring and superior mental edge. 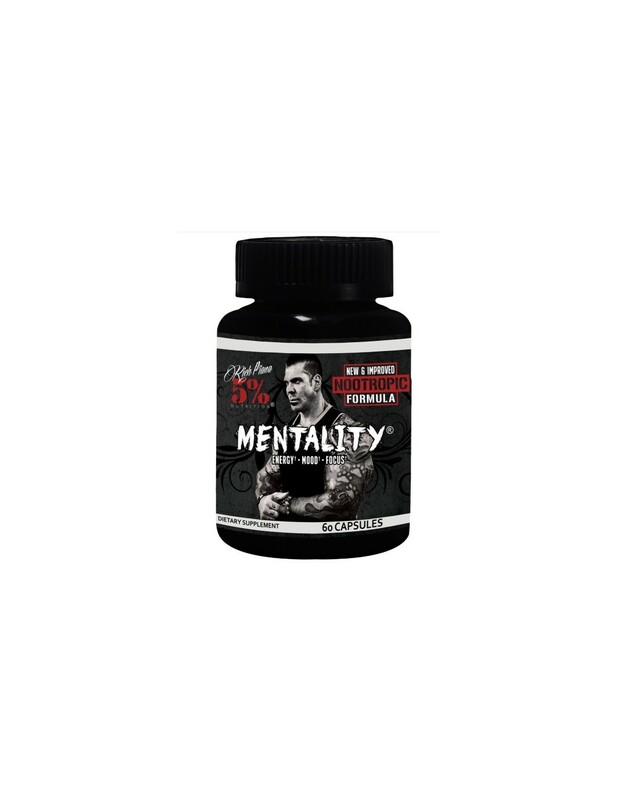 The MENTALITY Energy Blend was designed with the special emphasis of giving you LASTING ENERGY, because your day is not a sprint, it’s a marathon. MENTALITY escorts your mind into a high realm of focus and cognitive networking. Become ushered into a new chapter of mental power and function with a physical energy that is slow to die with MENTALITY. 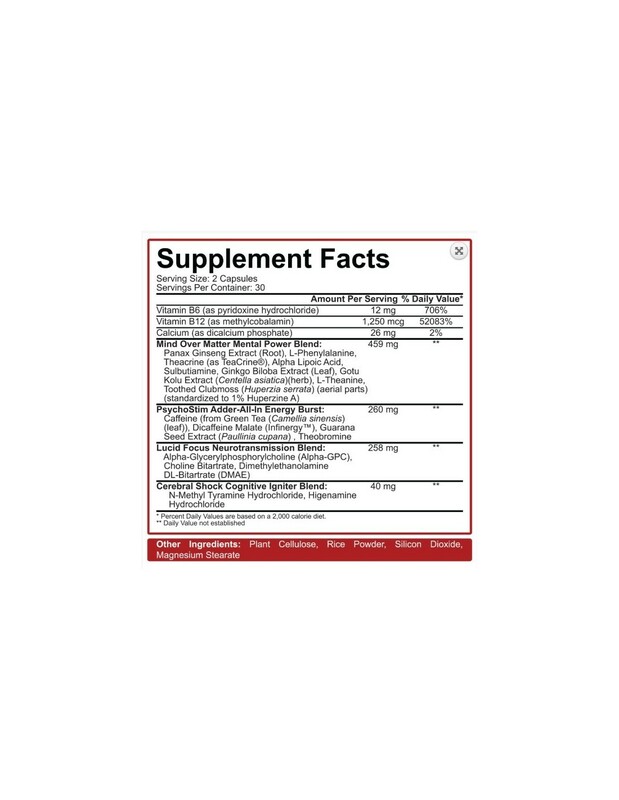 This blend contains an overflowing collaboration of potent “brain feeders” that directly encourage greater memory retention, streamlined focus, and mental energy and stamina while defeating mental fatigue and exhaustion. MENTALITY creates mental superiority to help you tackle your day at a high level of performance. MENTALITY uses several forms of caffeine to give you a dynamic and multi-faceted spark in energy that meets your physical and mental needs: both immediate, the interim period, and long term for many hours. Without the harsh crash. The last thing you need is short-fused energy right during critical times of your day only to abandon you with a tough to face crash. To compliment this blend, Mentality also contains a high dose of B-12 for extra added natural energy. These cognitive triggers keep your brain on high alert and attentiveness to dissect even the most complex of scenarios. They are the match that set off and ignite a series of mental performance fireworks. Increase your attention span and focus on the task at hand with this intense blend of very effective ingredients. Whether it is a night out on town, a night of gaming, a night of studying, or a full day of meetings, this blend is the finishing touch aimed to DIRECTLY ignite your system. These sought after ingredients take you to where you need to be and keep you there.